Are you considering buying a new air conditioning system? Are you dissatisfied with the operation of your current A/C unit? Are you wondering whether to repair or replace that unit? Are you concerned about high summer utility bills? If you answered yes to any of these questions, we can help! R&R Heating and Cooling has been, and continues to be, dedicated to unmatched excellence, providing only the highest quality HVAC service, installation, repair, and customer service in Southern California. We aim to beat out our competition, and we will beat any written quote from any reputable licensed and bonded contractor, no questions asked! You don’t have to put up with uncomfortable indoor temperatures when you can have qualified HVAC technicians over in no time to fix whatever’s wrong with your system! Our technicians are experts at servicing a wide range of heating and cooling systems, including many different brands and models. If your HVAC system is acting up, call R&R Heating & Cooling today for prompt, professional service! 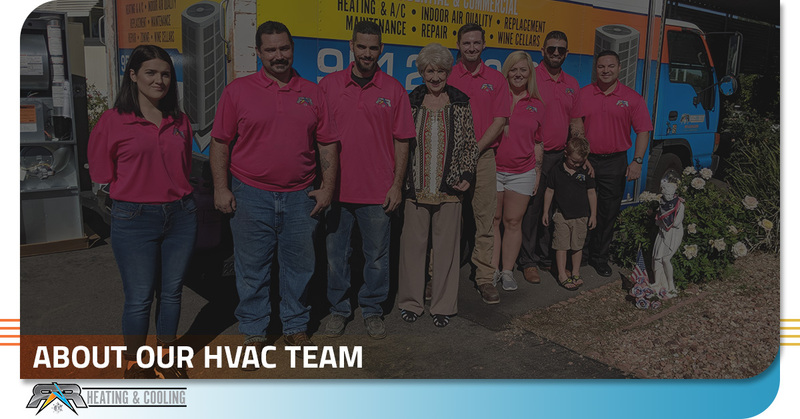 Our mission is to provide the highest quality installation and service for Heating, Ventilation, and Air Conditioning (HVAC) equipment in both residential and light commercial markets at the most affordable prices. 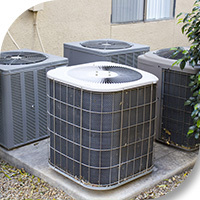 As soon as our highly skilled and expertly trained NATE-Certified Air Conditioning technicians walk into your home, you can rest assured that your service and installation will be done right the first time. We serve Anaheim, Palm Springs, Irvine, Temecula, Murrieta, and beyond. Get in touch with us today!